While on the phone recently with an attorney, the subject of trademarks came up. In the course of conversation I learned a new term, as I often do when speaking to anyone in the legal profession. It was the term “acquired distinctiveness.” It’s associated with trademarks. 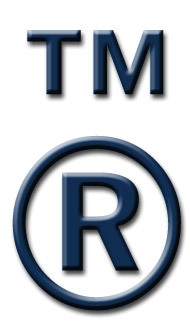 You see, a trademark with no particular distinctiveness – nothing necessarily original about it – can be registered at a later time if proven that consumers associate the mark with a specific source or brand, or it’s connected with a specific service. In other words, it can receive the trademark if proven the item has acquired a sense of distinctiveness about it. After my brief education in legalese, I thought about our journey from born sinner to forgiven sinner. We all start out with the same slate – born broken and with a sinful heart in a broken and sinful world. Aw, man! That sounds pretty bleak. And it is, but here’s the dessert after the liver and onions: the beginning point to acquiring distinctiveness is by proclaiming our faith and letting the Spirit in our hearts. We can be a source of light to others, a distinctive ray that allows them to escape from the dark that is holding them back. In this case, acquired distinctiveness is a choice and not a task. So how does this make us distinctive? Ask the person who has seen a change in you. Ask the person you have been there for in a time of need. Ask the person who was the benefactor of your prayers. Ask the person who has seen what Christ has done in your life. Ask the person who is in awe of your faith. Can’t think of a person to ask any of these samples above? Then perhaps it’s time to make the jump from being lackluster to being distinctive with your faith. And remember, as always, acquisition must be followed by action. As a Christ-follower, we can acquire distinctiveness – being noticeable, categorical, and decided. There’s still a choice here, however… we can choose to be just like a lame duck mark that’s too ambiguous to receive those two little letters by it, T and M, or the coveted Circle R. Or we can be seen as different (the good kind of different)! We don’t need to brand ourselves in a way that we would have registration symbols after our names, but we do need to stand out as Christians. This is what we should strive for as leaders in our homes, and among our friends, family, and peers. We should seek out acquired distinctiveness in how we show and share our faith. To take possession of a special quality or uniqueness that is our faith is Christlike. And that should be what it is all about. How will you be distinctive through Christ and make your faith your personal style? This is a serious part to being an active Christian. Talk is cheap and result-free. Sidenote: If you are reading this and feel you are surrounded by darkness – have hope because you too can obtain this same distinctiveness! We are all sinners and broken, however, we can all be healed. Contact myself or Erica Pearson if you want to talk one-on-one: treycampbell1010@gmail.com, ericalovesbooks@gmail.com. There are those times in life when time stands absolutely still. A single phone call can leave you systematically frozen in place and hurled through the air all at the same time. These times threaten everything we know to be true and right. They rock us and shake us to our very core and it’s there we find out what we really believe in. I have experienced and survived many of these moments in my life. At the raw age of 14, the phone rang with news that my mother had been in a car accident. I left the house of a friend vowing to be back soon for her birthday party only to find out minutes later that my mother did not make it. I left the hospital that night sandwiched between my mother’s parents. We rode home in loud silence. From that moment on, the number one woman in my life was the sweet woman who had the passenger seat next to me the night my world spun out of control – my Mema. She was my constant. She stepped right out of the role of grandmother and into the role of mother in one seemingly graceful motion. Through junior high, high school, college, and multiple heart breaks my Mema was there to guide me and help me navigate life. Our story is a book in itself. Yet, our story was rudely interrupted by an uninvited guest: Alzheimer’s. As the light in her eyes began to fade I felt frozen in time once again. Unable to hold onto to someone I love so dear, I felt my foundation crumbling and I scrambled to make sense of my world. I need to clean. I don’t mean just sweep the floors, I feel the need to clean the base boards. I need to c-l-e-a-n. I feel the overwhelming urge to go furiously through the house and pick up everything I can find. I feel the overwhelming urge to clean my car. Vacuum in places most people would never even look. I need order! Yet, I know this feeling. My house is not dirty. My car is not any messier than the normal car of the proud owner of a toddler! It is the need of a child of God who desperately seeks clarity and meaning. “I am not in control”. Yet, just like the writer of Lamentations, I call this to mind and therefore I have hope! 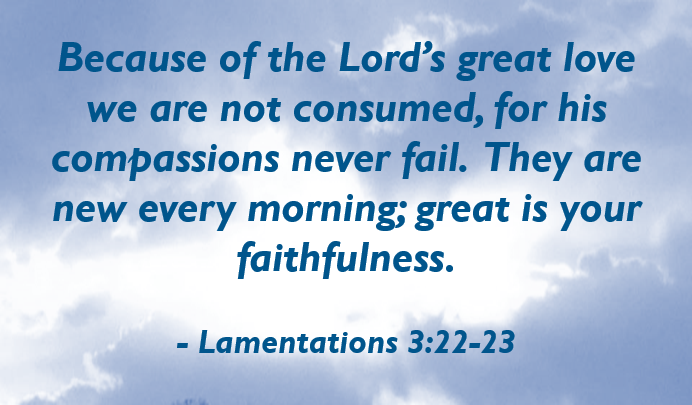 “Because of the Lord’s great love we are not consumed, for his compassions never fail. They are new every morning; great is your faithfulness. I say to myself, The Lord is my portion; therefore I will wait for him. The Lord is good to those whose hope is in him, to the one who seeks him; it is good to wait quietly for the salvation of the Lord!” Great is your faithfulness! He’s always been faithful and He still is faithful – even when it all seems so terribly wrong. Mema may have been a constant in my life, but she could not be my foundation. I had to come to fully grasp the truth that only God’s compassions never fail. As I write this, I have just added a new chapter to my journey with Alzheimer’s. I recently moved Mema into a Memory Care Unit. I hurt. I grieve. Yet, I have hope. I am not consumed. I invite you to “Be still and know He is God!” What is it you feel like you need to clean today? Remember that the things you need cleaned up you can’t reach! You can’t grasp control any more than I can sweep away Alzheimer’s. The Lord is your portion. Wait on Him. His compassions never fail. The only thing you truly can control is where you put your faith. Action! It’s not just what is yelled by a Director to signify the filming of a scene for a movie. The word is intense! It denotes power and movement! The Bible has lots to say about action. Not to mention, it also says a lot about the opposite of action. God wants us to be active. He designed us that way. Complacency and idleness are acts of treason in the Kingdom of Heaven. We were given two hands, two arms, two legs, two feet, two eyes, and two ears . We were given a mind to understand and conceptualize our faith. We were given a mouth to verbalize our faith. You put all this together and it makes one powerful tool to be one powerful witness. Only… sometimes (actually, many times) we are more like the the person referred to in Proverbs 22:13. If we live a lazy life thinking a lion will get us every time we venture out, we will end up not only regretting our inactivity, but with a short resume of spirituals wins. In fact, if you think about it, isn’t the point of the verse to show how silly it is to be afraid of a lion getting you? It drives home the point that laziness leads to ridiculousness. I mean, unless you live in an area prone to lion attacks, you need to get out and make things happen! It turns out both indifference and fear are leading contributors to inactivity. We’ll never experience the rewards of our positive, meaningful, and intentional actions without some kind of flurrying activity. We will never truly live the life of a Christian, no matter how much we convince ourselves with words, without the hoopla of some kind of happening. Being a Christian simply involves a certain level of activity. Jesus acted. He was a Messiah of action. He didn’t stay in his home building chairs or whatever a carpenter built back then. He got out an mixed things up – from healing the sick and lame to flipping tables in the synagogue. What will you act on today? 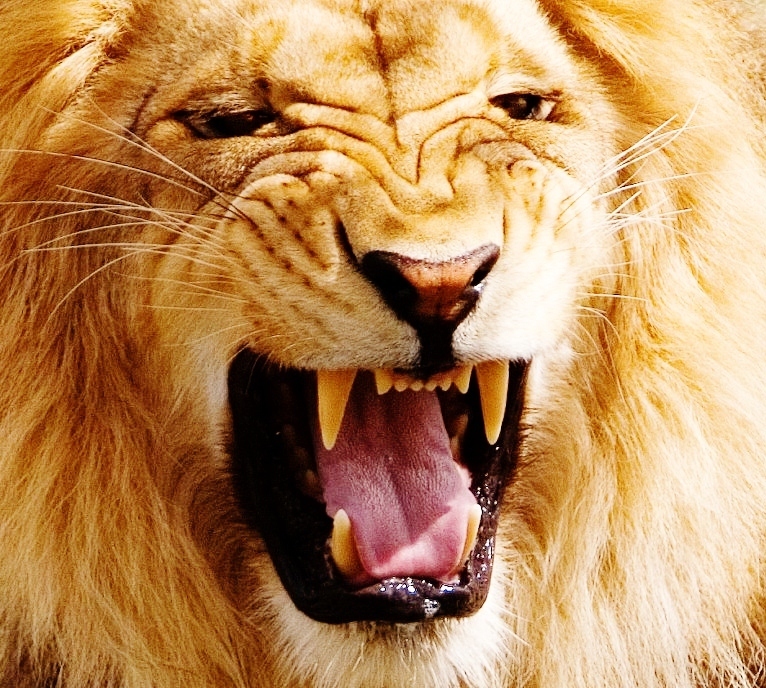 Will you leave the comfort inside to face the “lions” on the outside? Action begets results. Let’s get to work.